Longtime NFL center Kevin Mawae announced his retirement Friday, ending a 16-year career. Below are thoughts on his retirement; you can see how it compares to others in 2010 in this Football Relativity comparison post. 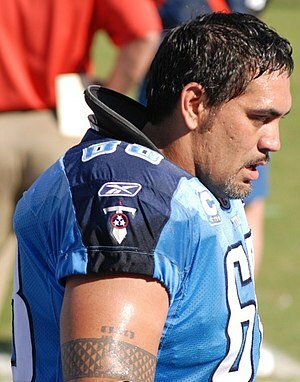 Mawae had three acts to his career – four solid years in Seattle, then eight elite years with the Jets, and then four more solid years in Tennessee. 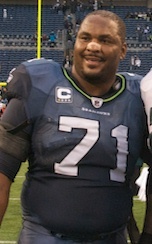 He made eight Pro Bowls, including six straight as a Jet and both of the last two years for the Titans. He was a physical center who provided good line leadership yet held his own. Plus, he was dependable, missing just 13 games over the last 15 years. He also served as the president of the NFL Players Association, so he’ll maintain a high profile over the coming year in that role. Mawae didn’t quite play at a high enough level to be a Hall of Fame center, but he was one of the best offensive linemen of the past decade, and that’s an accomplishment worth commemorating.